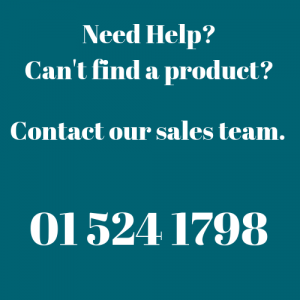 Express Promotional Products ¦ How Can We Help You? We get it.. We really do! Got an event coming up in 3 months and everything is arranged! Floor plan done! Perfect.. But, at the last minute you remember the promotional material, the added touch. We Can Help! Branded LED Torches.. the list is actually pretty big – 5 days is a long time in the promotional world. So, give us a call – We love the trill of a last minute orders that make our client say that 1 special word! WOW!! !